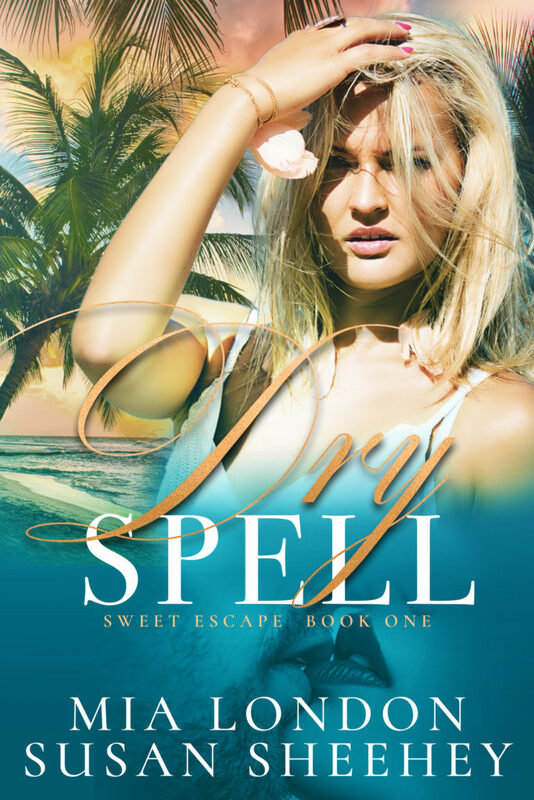 Cover Reveal: DRY SPELL ( Sweet Escape Series #1 ) From MIA LONDON & SUSAN SHEEHEY is Coming August 1st! @MiaLondonAuthor @SusieQWriter @InkslingerPR – Imagination and information for book's. Today we have the reveal for a romantic new series from Mia London & Susan Sheehey! Check it out and preorder today! !